100% natural wool and alpaca blend in a lighter weight than the Love Wool yarn, in both bright and subdued colours. 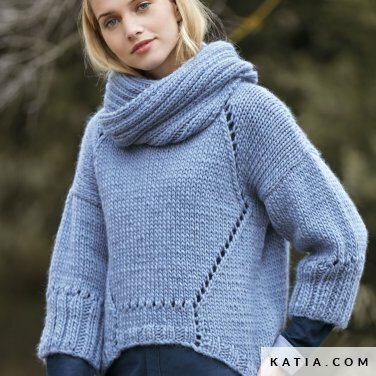 Love Wool 100 is a fantastic yarn for making winter jumpers, kids waistcoats and cable jackets. 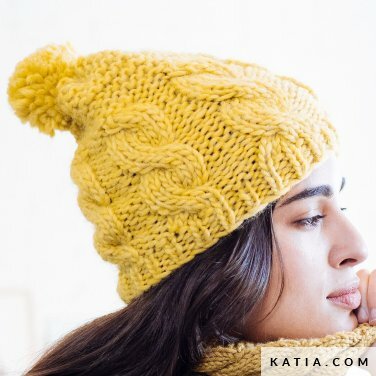 A soft warm yarn suitable for knitted neck warmers and unisex hats for autumn and winter. 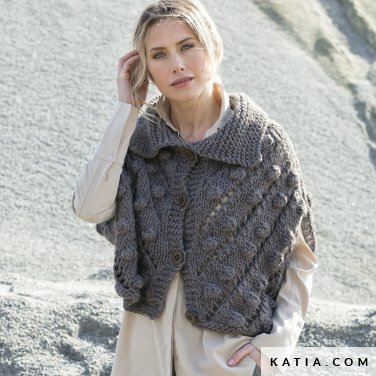 Please go to www.katia.com to download patterns for Love Wool 100.